The Northern Forest Region lies between the oak forests of the eastern United States and the boreal forests of eastern Canada. It is, collectively, one of the largest and most continuous temperate forests left in the world and, like much of the biosphere, it is at risk. This guide is an essential companion for those interested in stewardship and conservation of the region. 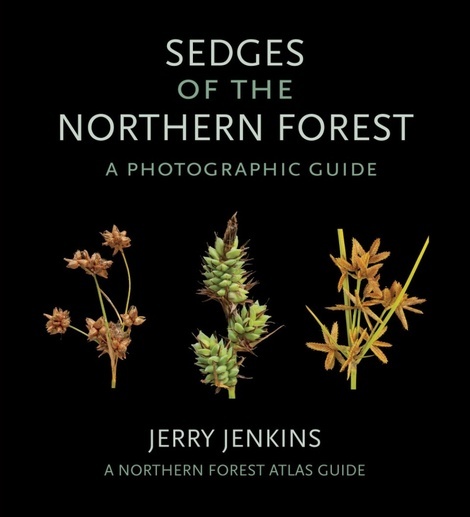 Through multi-image composite photos that allow for unparalleled depth and clarity, this unique guide illustrates the 236 varied and beautiful, and often overlooked, sedges of the Northern Forest. Large, easy-to-use format Easily identify and compare different sedges Fully illustrated with high-definition composite images Accompanying large-scale foldout charts also available A complete online archive of images and articles, including digital atlases, is available at northernforestatlas.org.